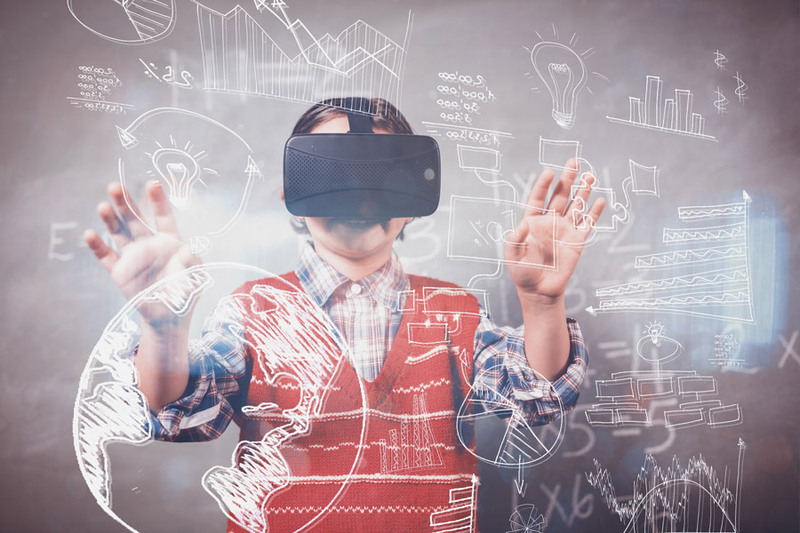 An innovative cybersafety tool that reimagines how families use the internet and keeps children safe is expected to become a ‘must have’ household purchase. Available in Australia for the first time, Circle with Disney lets parents manage screen time and filter content for all connected devices in the home in a unique and positive way. Managed through a companion iOS or Android app, the device helps parents stay informed about children’s online activities and manage screen time in the home, including smart phones, tablets, computers, and gaming consoles. 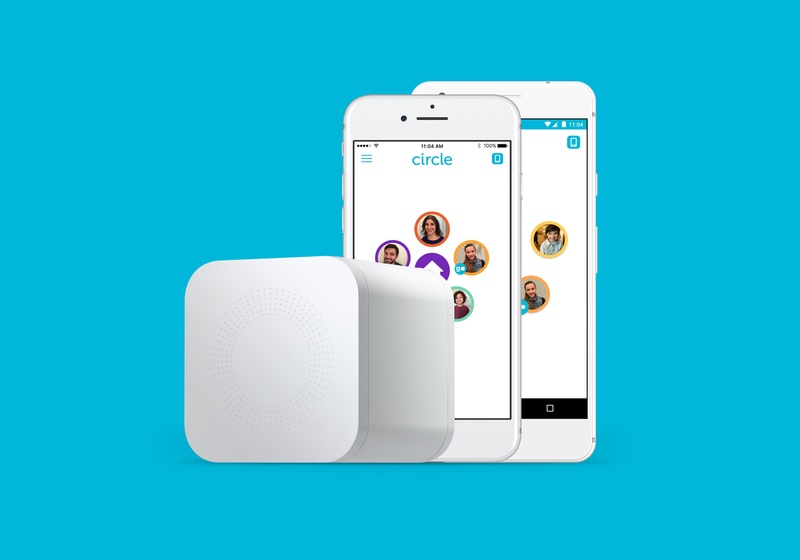 Circle with Disney pairs with home Wi-Fi and provides the ability to filter content, set a bedtime for devices, and even completely pause the internet. Each child’s profile and settings can be customised based on age and parents’ preferences. 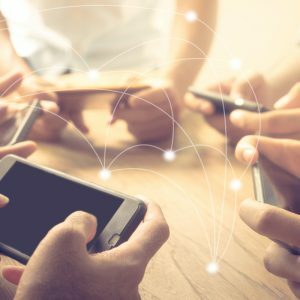 Leading Australian cybersafety specialist CyberHound was approached by US-based Circle Media Labs to introduce the product to the local market. CyberHound Chief Executive Officer John Fison said Circle with Disney is a premium offering that fills a gap in the market for quality home-based cybersafety. “This is a game changer that enables families to manage online time and activities,” Mr Fison said. Circle has a licensing partnership with leading producer of family entertainment Disney. Consumer Products and Interactive Media Senior Vice President Kyle Laughlin said Disney is committed to helping parents find the digital lifestyle that works for their home. “Circle with Disney safely makes that connection possible,” Mr Laughlin said. Circle Media Labs Chief Executive Officer and Co-founder Lance Charlish is looking forward to working with CyberHound to protect young Australians and help them grow into responsible digital citizens. 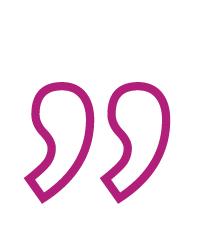 “As technology becomes more intertwined with our lives, the key is to get the most out of it, without having it completely take over,” Mr Charlish said. Mr Fison said his team will introduce Circle with Disney to school communities who are seeking a quality home-based cybersafety solution. Circle with Disney is available here.